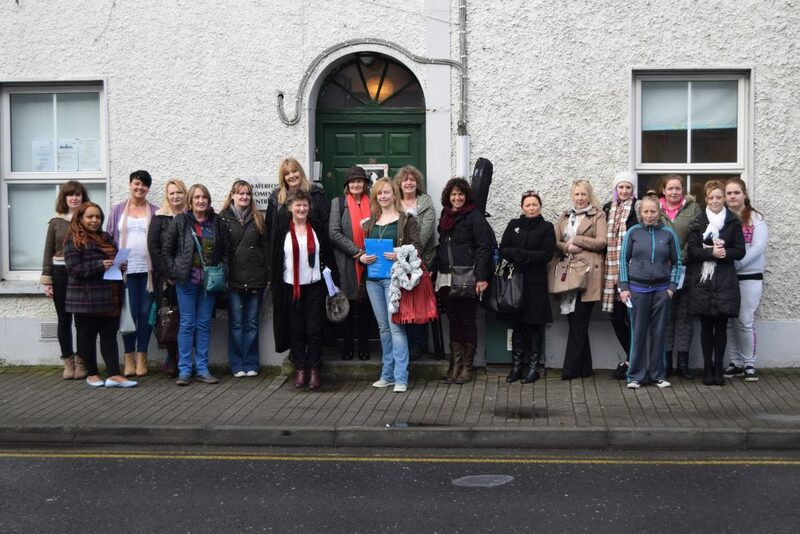 Waterford Women’s Centre was started by women for women in 1995 as ACCESS 2000. The organisation has grown from the ground up and developed from a need identified by women’s groups from Waterford and Wexford who came together to access qualifications for women community activists from the region. The Women’s Centre has always had a strong group of volunteers directing, managing and steering the work with commitment and passion and equality at the heart.